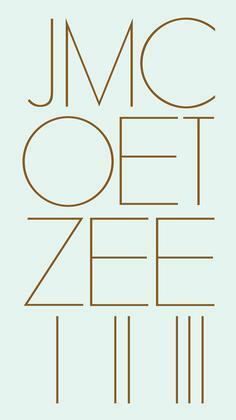 This is a very slim and short book by renowned author J M Coetzee. Three short stories with very austere words contained inside a pocket size book barely about 70 pages. But the book touches the core values of humanity. Story one, it is about an old man who purchases a centuries old house in Catalonia and remodels both exterior and interior. He’s a stranger in a place 5000 miles away from his home. Story two is about the integrity of farming land which is sustained by tourism although it used to support the entire community. It’s such a normal thing now days – farmers buy baked breads from the supermarket and use it for providing ‘farmers meals’ to entertain tourists. Everyone knows the land is no longer valued and is going to hell but no one does anything about it. Story three is about a writer and his characters. Sitting in his place he imagines adventures in a faraway island, the isolation, solitute and disconnection with the real world. He explores the question of what ‘human society’ actually means. The book is about identity, land preservation, and solitute and all the stories delve into very important issues about human existence and the future. I recommend this book to those serious readers. The book deals with themes of displacement, solitude and identity. But to a certain extent we have all searched for our identity at some stage of our lives, or are still searching? This entry was posted in Fiction and tagged book review, books, J M Coetzee, Parramatta City Library, reading, Three Stories, Writer by admin. Bookmark the permalink.